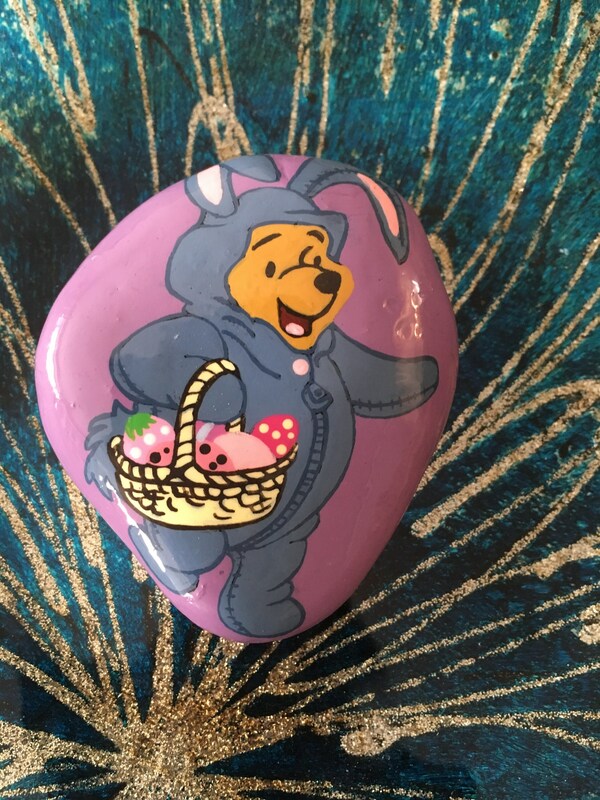 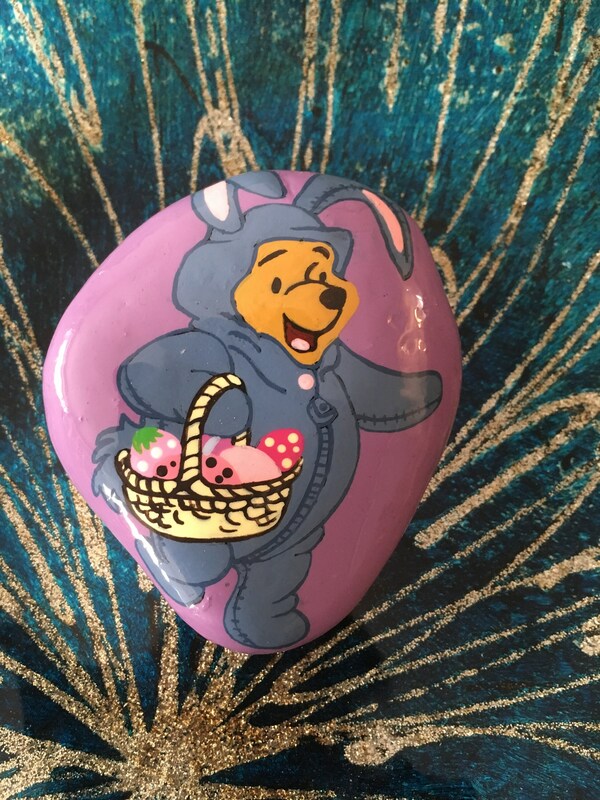 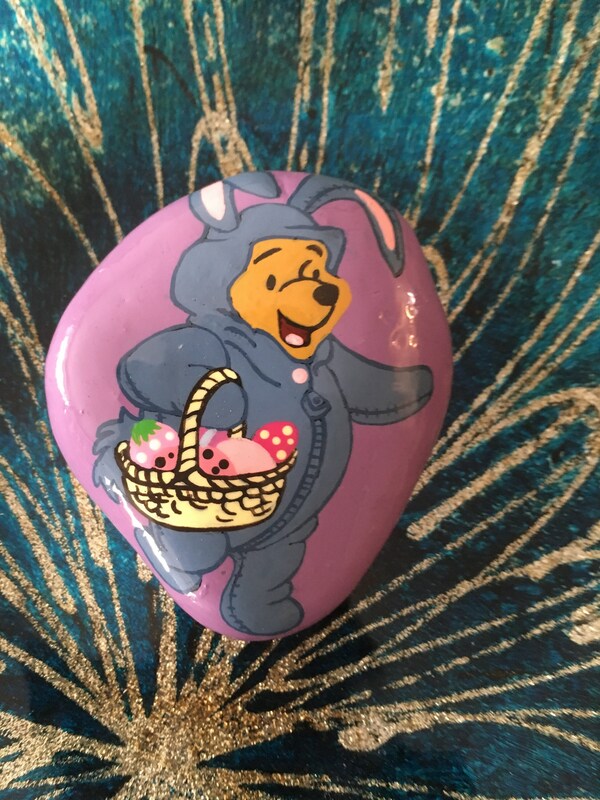 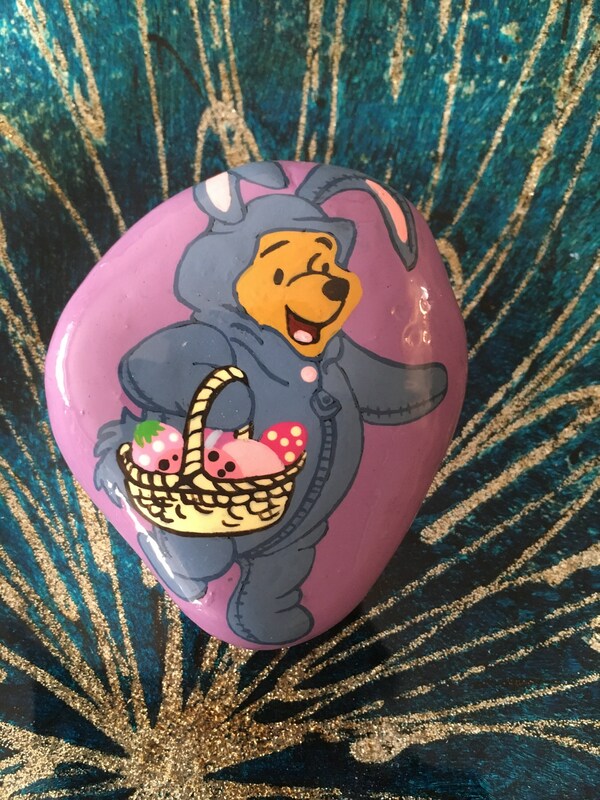 Pooh loves Easter! He’s all dressed up like a bunny and hunting out those decorated eggs. 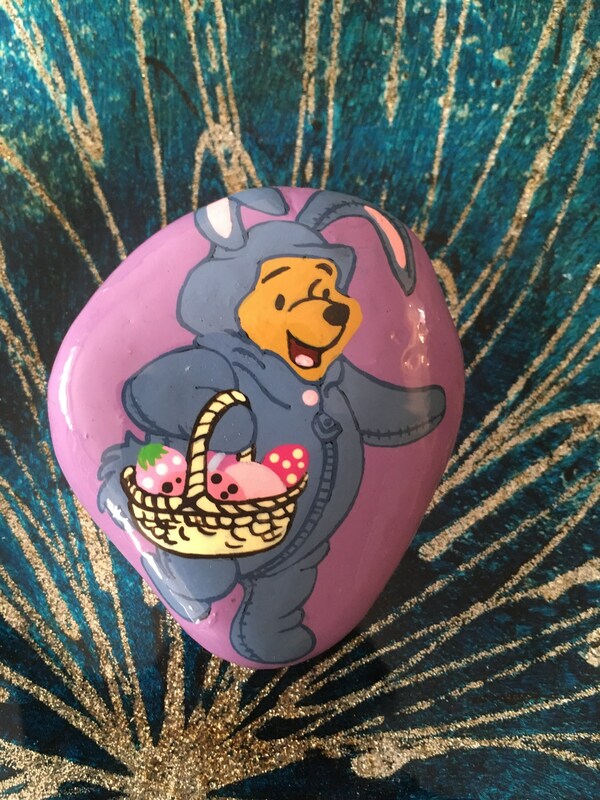 This would be a wonderful addition to a child’s Easter basket.